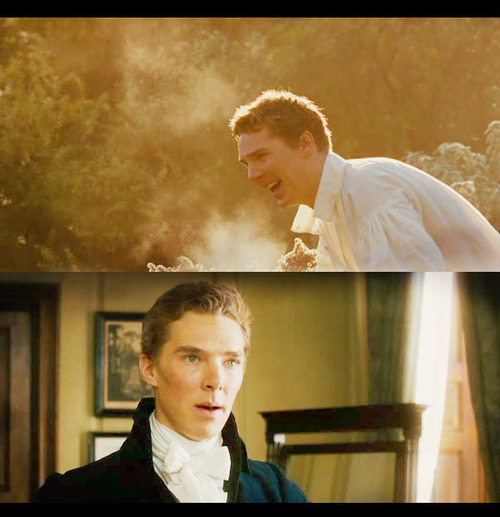 Amazing Grace. . Wallpaper and background images in the Benedict Cumberbatch club tagged: benedict cumberbatch cm15 screencaps fan art amazing grace.